Back-to-back major? 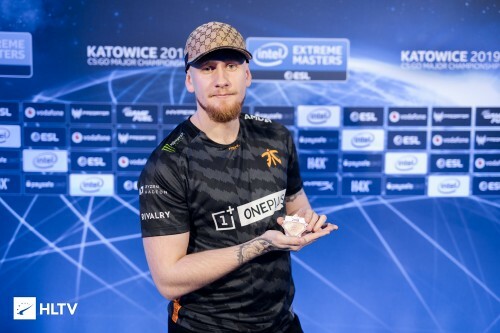 3 times Major Champion like fnatic and Astralis will be awesome! Although it is quite difficult, but nothing is impossible! If Jackz consistent enough, he can better than apEX probably. Let us hope that they can win a major in future. Nice. Although I didn't support Vitality that much, but both team are French, and I start to support French team since 2015 in Team EnVyUs. I think so. But seldomly saw ALEX use AWP when they are playing. NBK leading, ALEX second caller. shox leading, AmaneK second caller, I think. Which is an advantage for the team if more people can AWP. 👍🏻Agreed and Understood. Hope G2 can back to #10 soon.